Everybody loves Ice Cream! 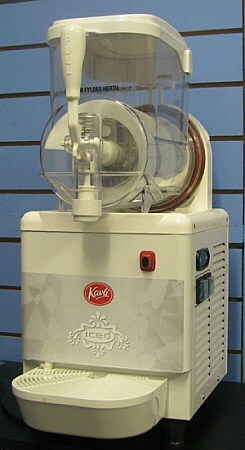 Really add the WOW factor to your event or party with an Ice Cream Machine. Easily create delicious ice creams for all your guests that are sure to go down a treat. Easy to use and hassle free, meaning you have more time to have fun with your guests.